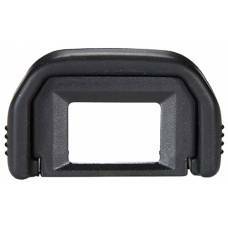 A camera viewfinder allows you to see what the camera sees. 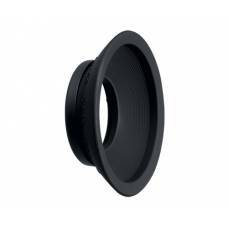 Fit your viewfinder with a rubber eye cup for added comfort when looking through the viewfinder, or an extender that magnifies the viewfinder, ideal for photographers with impaired vision or who simply desire a clearer view of their prospect image. 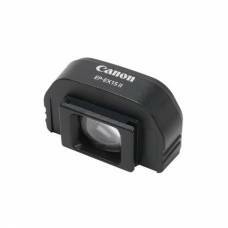 The Canon EP-EX15 II Eyepiece Extender provides a 5/8" (15mm) extension of the cameras eyepiece a.. 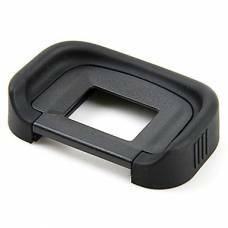 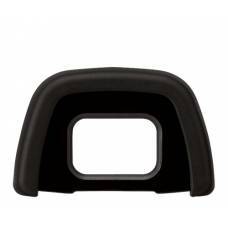 The Canon Eb eyecup is supplied with many of their SLR cameras as standard equipment, providing effe.. 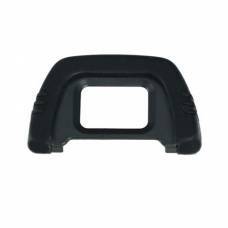 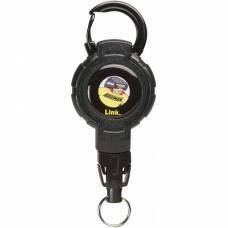 The Canon EG eyecup is supplied with many of their SLR cameras as standard equipment, providing effe..
Hoodloupe Lanyard is a retractable lanyard that clips onto your belt or camera bag to keep your Houdloupe close by. 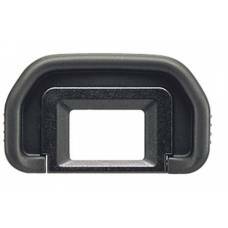 The Canon EF eyecup is supplied with many of their SLR cameras as standard equipment, providing effe..